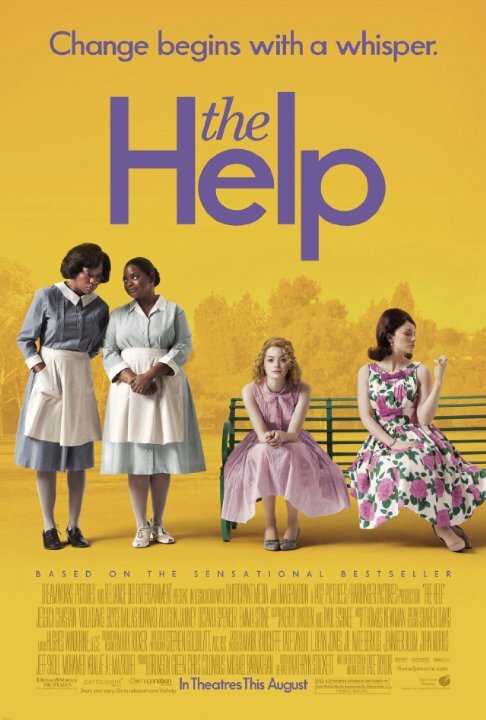 Synopsis: An aspiring author during the civil rights movement of the 1960s decides to write a book detailing the African-American maids’ point of view on the white families for which they work, and the hardships they go through on a daily basis. Did You Know? Octavia Spencer provided the narration for the audio-book adaptation. Quotables: AIBILEEN CLARK: You is kind. You is smart. You is important. This is one of those movies that you love but also hate. You love it, because it is uplifting and inspiring. But you hate it, whenever any of the white people look at their black maids with disdain, or cheer each other on when they fire one of the maids for something absurd. But mostly, I love this film. It’s well-acted and beautifully-written. Most of the cast are women, and they don’t spend the whole movie talking about men, which is certainly a plus. I need Viola Davis to have an Oscar already!